Before, during and even after your stay, the Tourist Office will be your privileged partner! 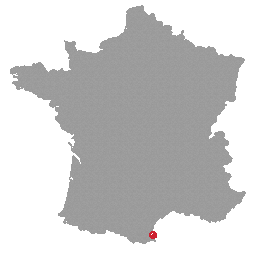 Plan your accommodation, your visits, your activities... you will find everything you need to organise your holidays but also a lot of practical information on daily life in our area. Everything is planned for you to feel at home ! - From October to March : Friday from 9 a.m. to 12 p.m.
- April : from Monday to Friday from 9 a.m. to 12 p.m. and Saturday from 9 a.m. to 12 p.m. and from 3 p.m. to 7 p.m.
- May, june and september : from Monday to Friday from 9 a.m. to 12 p.m. and Saturday from 9 a.m. to 12 p.m. and from 3 p.m. to 7 p.m. and Sunday from 9 a.m. to 12 p.m. 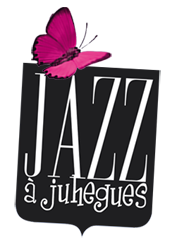 The Tourist Office provides you with a ticket office for events organised in our commune: Romeria, " Jazz in Juhègues " Festival " Tous Yeux, Tout Torreilles ". To discover treasures of the Catalan country or Spain nearby, the "Cars Verts" proposes half-day or one-day trips, from may to september, departing from Torreilles beach. Among them : the Yellow train, Salses castle and Tautavel, the Aspres, the Canigou, Carcassonne, Andorra or Barcelona. The fishing licences of the Pyrénées-Orientales Fishing Federation are also on sale at the Tourist Office. Our advisers are there to help you to buy your licence on line. 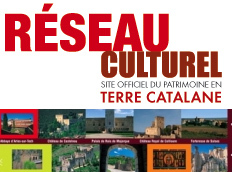 The Tourist Office offers you a range of souvenirs of our commune.